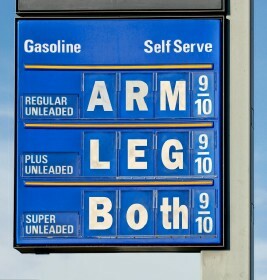 Gas Price Increase Best Thing To Happen To Internet Sales? If it cost more to get to a store than it does to buy something from the store, will that hurt business? Of course!